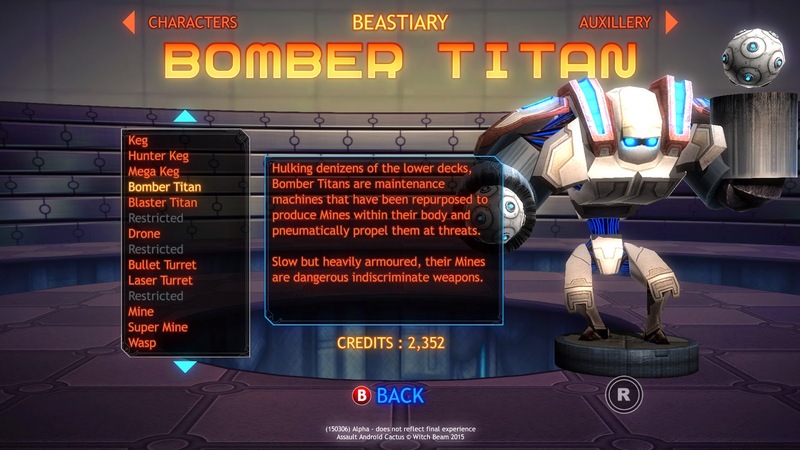 I'm happy to announce two big pieces of Assault Android Cactus news! The first big news is I posted a GIF of Cactus's weapon swap on Twitter and people seemed to like it. It got over 400 retweets, which seems like a lot! I'm still learning this social media stuff, it's all very exciting. Also we released a new update on Steam, adding the last two levels of the game and taking us to Alpha. The biggest addition to game content is our two new stages, rounding out our 25 stage campaign! Collider is a hybrid stage and sub-boss, introducing a shocking new enemy that nobody except those who browse my DeviantArt page would have ever expected. And our final boss, Medulla is our biggest battle yet, involving more unique sub units than all of Zone 1. May have gotten a little carried away there. But the update goes far deeper than that - for instance we have introduced the Codex, giving you a chance to get a closer look at the characters and enemies in the game. But I wanted to do a quick run through our EX Options, which we've teased for a while - and if you asked us nicely at conventions we may have demoed for you in person - but have finally unleashed on the unsuspecting public. These are ways to change and alter the game, not necessarily for the better, but hopefully for the more interesting! all the gameplay, unaltered, from the perspective of an Android. While offering an exciting new way to experience Cactus, its primary purpose is to make you realise just how terrifying it must be for the characters to fight like that. for those that have a long standing grudge with perspective and prefer to be able to take draftsman measurements from your screenshots, it's Isometric Projection Cactus! still bothered by the battery mechanic? Just turn it off! Now you won't have to worry about it for a whole sixty seconds. 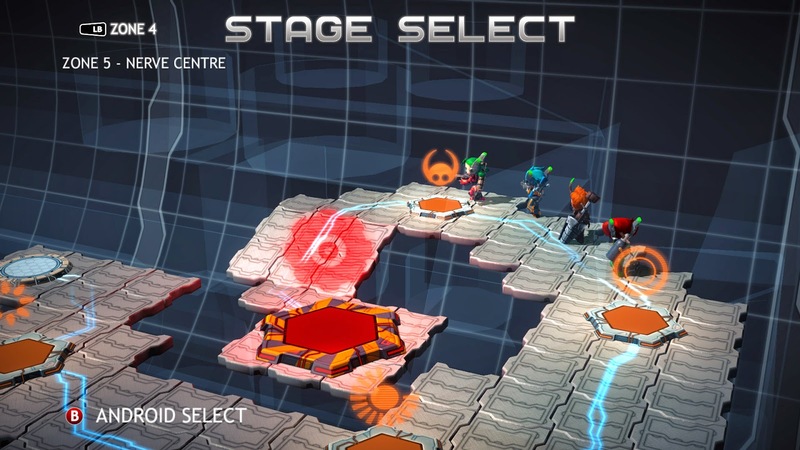 Experience the complete chaos of local multiplayer by yourself! And there you have it! These all live in the Collections menu and can be unlocked with Credits you earn by playing any mode. There will be more to come but I hope you have fun playing with them!